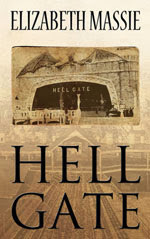 In her novel Hell Gate, Elizabeth Massie tells a riveting story that defies the boundaries in many ways. 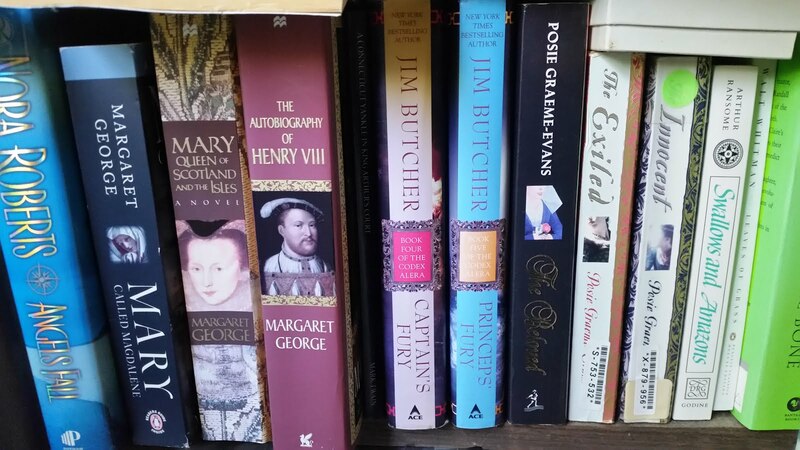 In fact, it took me a while to decide what genre to list for it. The fact that it is set in 1909 on Coney Island might make it Historical Fiction. The murders and police investigation might indicate a Mystery or Police Procedural. The fact that the main character has "the sight" brings in an element of the Paranormal genre. In the end, it was the overall feeling of a good Horror story that won out, though. With respect to her depection of Coney Island in the early 1900s, Massie certainly did her research. Her descriptions of the sights, sounds, smells, and even tastes, made me feel like I was really there experiencing the thrills and chills of the area. I also enjoyed the flashbacks of Suzanne's early life with her mother and her life in the boarding school. She was able to describe Suzanne's feelings of confusion perfectly and use them to help illustrate the recurring theme of societies fear of the unusual. This theme was also illustrated with the treatment Suzanne received from the police as she helped with their investigation, and the treatment that Citie received when he tried to spend time with Suzanne. Other than its usefulness in this way, I felt that the mystery part of the story was the weakest. This is the only place where the story faltered for me, and I was disappointed that there wasn't more to it. The best part of the story overall, though, was the horror story line. I thought that Massie's characterization of the girls in the boarding school was fantastic. I thought she did an excellent job of weaving the undercurrent of horror and evil through this story. It both scared and disturbed me, which is what I expect from a good horror story line. The icing on the cake for this story was the way she lead the reader to the eventual conclusion. Her use of subterfuge and slight of hand were wonderful and the unexpected ending left me feeling pleasantly surprised. I would definitely recommend this novel to anyone who likes a good horror story with a historical undertone. It was definitely well worth the read.